It's your lucky weekend at Charles Hurst Nissan! Purchase any New or Used Vehicle between 16th - 18th March 2018 & receive an exceptional 2 Years' FREE Servicing & 1 Years' FREE Road Tax. 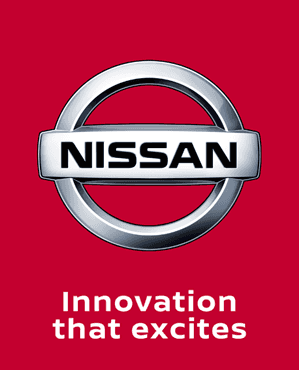 With three conveniently-located dealerships in Belfast, Newtownards and Chimney Corner, there has never been a better time to buy your next New or Used Nissan from the largest dealer of the Japanese manufacturer's cars in Northern Ireland. View our Range of New Car Offers, take a closer look at our incredible range of Used Car Offers, discover our amazing Pre-Registered Offers or Contact us to book your test drive at your local Charles Hurst Nissan dealership today.